Oh my! 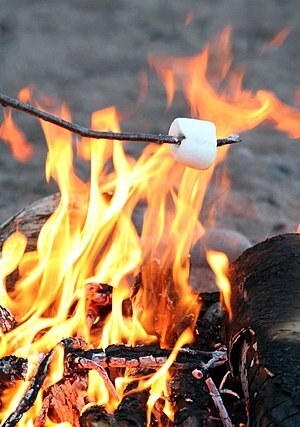 This sounds SO much like Summer and Girl Guide Camp, thanks Carolyn! !